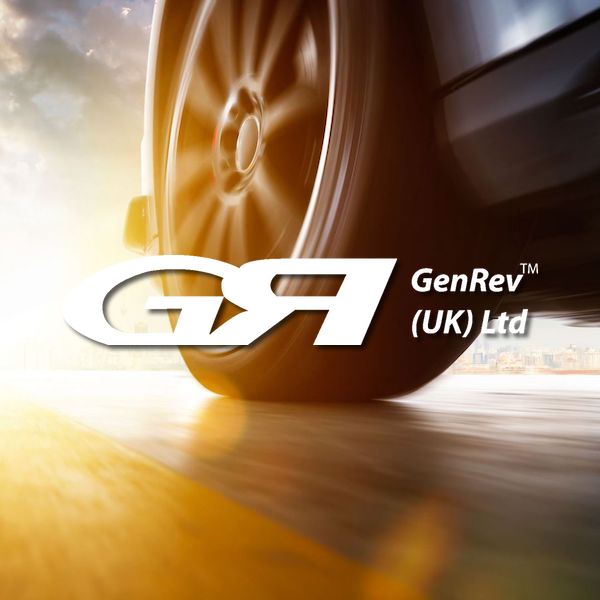 Put simply, GenRev (UK) Ltd. will improve your businesses efficiency & productivity. If you have field engineers & technicians that have to start their working day by going to a base or central hub to collect parts and tools, your business is not running efficiently. Research has shown that businesses that operate in this way loose annually upto £8,000 in wages, £1,100 in travel costs and up to 520 hours in work time for each engineer that has to return to base for parts. If your engineer is travelling to and from a central hub they are not productively engaged in earning money for your business. 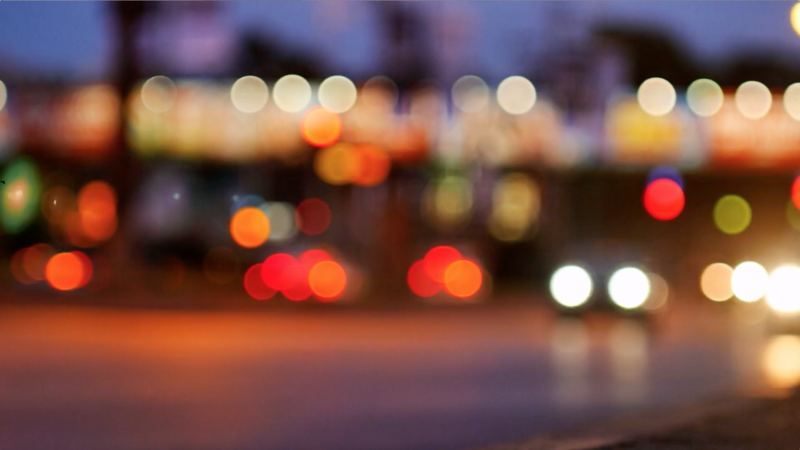 At GenRev we provide an efficient, fast and reliable through the night, just in time and in boot logistics service. Our services improve the efficiency of businesses with on site field engineers and technicians, by delivering the parts & tools directly to them. Ensuring that they have the parts necessary to do their work prior to the start of the working day. We also offer a return to base service that collects unused parts & tools and delivers them back to your central hub. These services can result in a 30% increase in the daily productivity of each engineer in your business. We specialise in delivering parts to a wide range of field service engineers and technicians working for utilities & telecommunications businesses, automotive dealerships, vending machine technicians, retailers, the home appliance industry and all aspect of spare part logistics. If you have a time critical delivery to be made you can trust GenRev to get it there when it needs to be there. We deliver parts & tools to field engineers working for Utiility Companies across the UK. We deliver stock, parts & tools to vending machine repair & maintenance engineers across the UK. 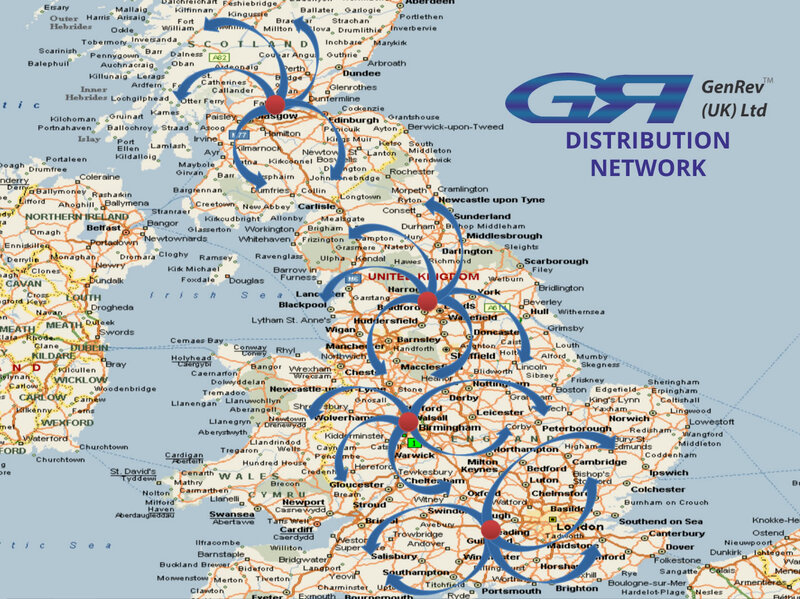 We deliver parts & tools to service engineers working for Telecoms Companies across the UK. We deliver products, parts & tools to field engineers working for home appliance providers. We deliver smart meters, parts & tools to smart meter installers & engineers across the UK. We deliver parts & tools to gas & boiler service engineers working across the UK. At GenRev we provide an efficient, fast and reliable through the night and just in time logistics service with 99.9% delivery success rate. We specialise in delivering parts to a wide range of field service engineers and technicians, automotive dealerships, retailers, the home appliance industry and all aspect of spare part logistics. Our ‘In Boot’ deivery service improves the efficiency of businesses with on site field engineers and technicians, ensuring that they have the parts necessary to do their work prior to the start of the working day. Our Scheduled & Multi-Drop delivery service ensures your parcel gets there at a specified time. If you have a time critical delivery to be made you can trust GenRev to get it there when it needs to be there. Because we are good at what we do, we pride ourselves as being the best in the industry. With our customer friendly team, we are sure to get your delivery when it needs to be, exactly when it needs to be there! 99.9% of our deliveries arrive on time, where and when you want them. Our ‘In Boot’ delivery system is specifically designed for field engineers & technicians. Our reputation is our brand, trust us to deliver your time critical deliveries. Guaranteed delivery to your field engineers by start of next working day. Improved business performance for field operatives, engineers & technicians. We offer a fully integrated, multiple collection, delivery & returns parts “In-Night” logistics service.